This kit version of the popular Beaded Mitts pattern by Jemima Bicknell includes the lunar grey yarn, the beads, the crochet hook to pick up the beads with and the pattern. All in a handy and re-useable project bag that can keep your knitting projects neat and tidy. 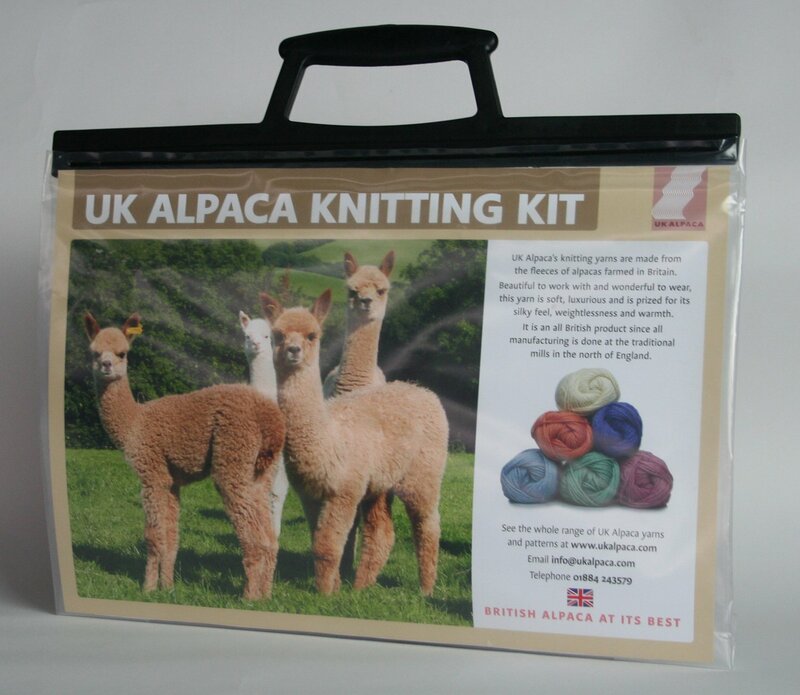 The knitting needles are not included as most knitters are likely to have them and the type and length will be a personal preference.